The cruise industry is still a “young” phenomenon, but it has already become a “mainstream”, of “great dynamism, growth and ability to transmit conviction,” noted Richard Fain, president of the Royal Caribbean company. Fain was one of the four senior managers of large cruise companies that participated in the annual conference on the global state of the industry, within the Seatrade Cruise Global, considered the largest cruise ship fair in the world. Arnold Donald, president and general manager of Carnival Corporation, expressed at the conference the same optimistic assessment of the future of the sector. It is expected that in 2018 the number of tourists in general will amount to 1200 million worldwide, with a forecast of 1800 million for the year 2030. A forecast that will undoubtedly benefit the cruise industry, always in search of innovation, innovative leisure options and a five-star service, without affecting the implications of “sustainability, responsibility and protection of marine habitat,” agreed the executives. According to them, a key to the success of the sector lies in the offer of “experiences” that create “memorable living memories” in passengers and in the innovative process that acts as an engine of the industry. 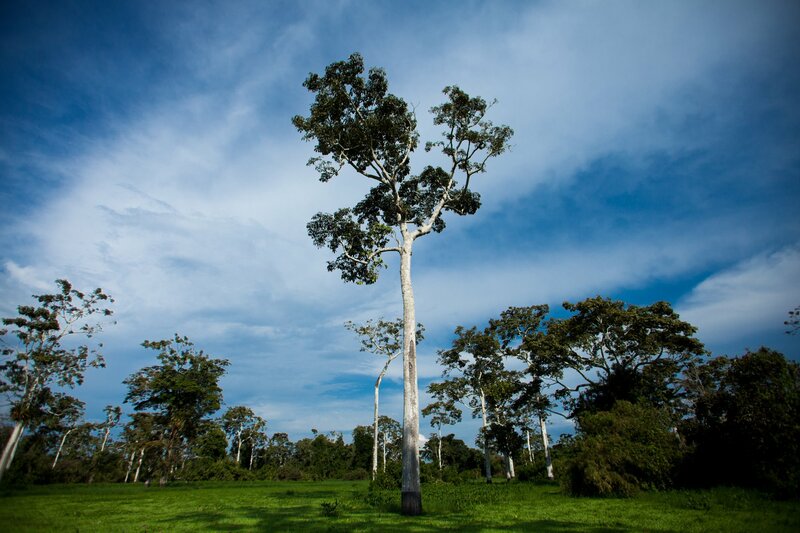 The care and respect for the environment is also another fundamental factor, and this is a central aspect of Amazon cruise Peru. Peru stands out among the rest of countries for its commitment to make passengers live not only a memorable experience, but to make them participants of their culture, customs and traditions. 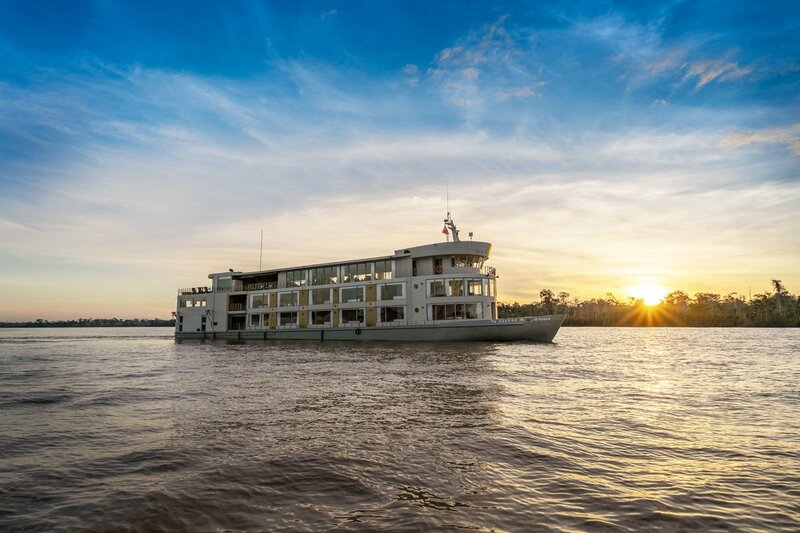 Cruises in our country offer tourists endless activities, experiences, festivities and encounters with native communities so that they are part of the local life and can share with our citizens. This is especially true for Amazon cruise Peru. 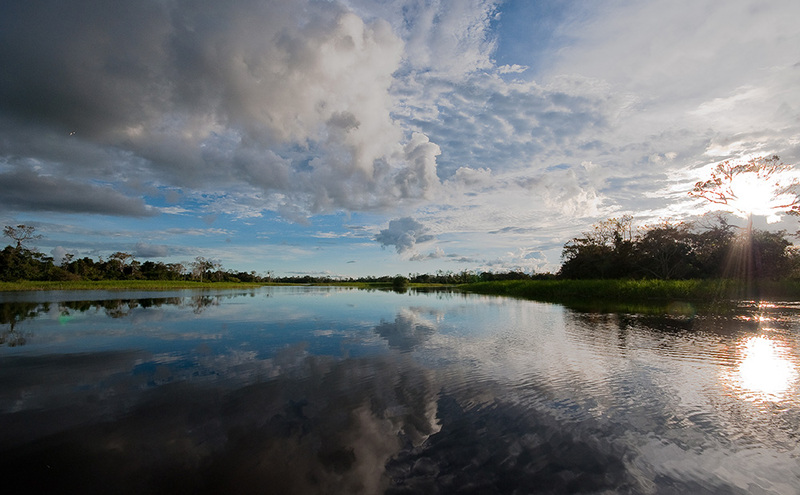 In Delfin Amazon Cruises, we offer passengers the best of our culture, gastronomy, biodiversity and people. Tourists will be able to interact with the native communities that inhabit the Amazon, participate in their customs, rituals and festivities. Everything so that they will return to their home countries amazed by the kindness, quality and openness of our people. Peru has a lot to offer you. 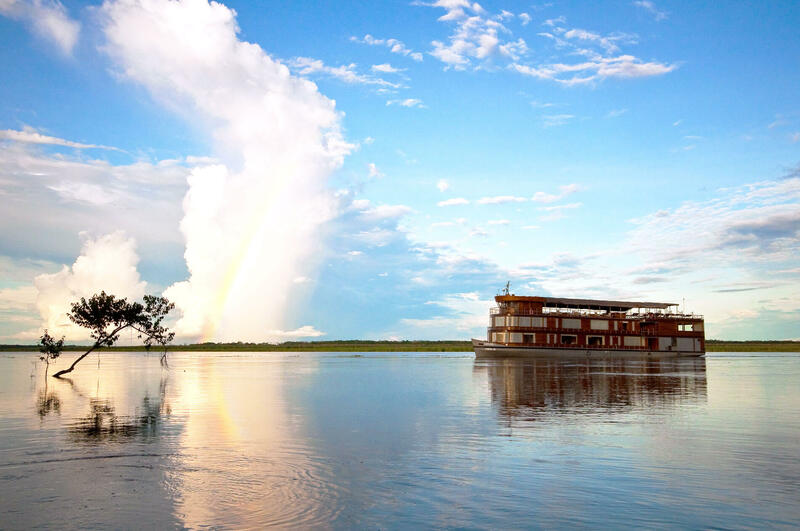 Discover the wonders of the Amazon with us at Delfin Amazon Cruises. For more information on the departure, click here.